Welcome to the dose of inspiration and encouragement for Canadian Home Schoolers. There is so much information out there! It can be overwhelming. In this episode we simplify it down to the main things you need to know and some good advice. Second in a series for new homeschoolers. Interview with the founders of Unlock Math, which is useful as curriculum but also as remedial help. Hear the story of how the Blackwoods launched their business as well. Join the conversation about the value of a local support group and gain valuable tips for organizing a group. As always, helpful resources, tips, and best and worst homeschooling moments. Good advice for new home schoolers too. The host shares homeschooling through a difficult time, and ideas for making it through. Interview with Teresa Wiedrick, blogger at capturingthecharmedlife.com on homeschooling in British Columbia. She describes her style as “unschooled classical” and we discuss parenting and balance and puppies. The host and her husband have a candid conversation about marriage in general and as it relates to home schooling. Love languages, roles and expectations are discussed. Interview with Shannon, mother of six, discussing home schooling with toddlers. The host gives advice and instructions on how to make a plan for high school credits. Recorded in beautiful Halifax, NS. 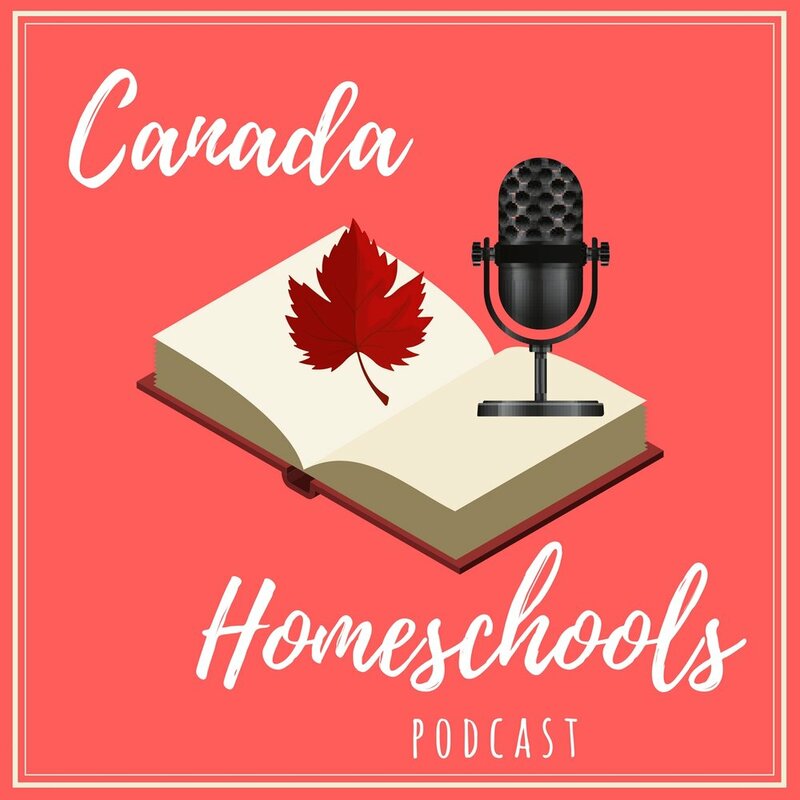 What to expect in this podcast for Canadian Home Schoolers. Features like Home Schooling and Bacon. Introducing a podcast specifically for Canadian home educators from a uniquely Canadian perspective. The host of Canada Homeschools shares a funny skit that illustrates a typical hectic day of home schooling and multitasking. Get helpful tips, encouragement, inspiration, and special offers from our sponsors. We don't give or sell your information to anyone. Canada Homeschools is a production of Canadian-A Educational Resources. We may send you information about a product that will be useful to you. You can unsubscribe anytime. Your first edition of The Pod is on its way to your inbox. Enjoy!